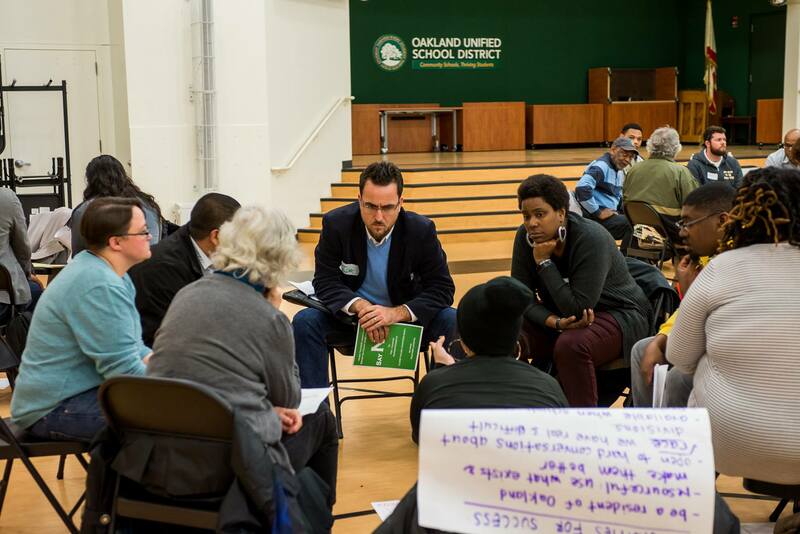 As the Oakland Unified School District (OUSD) Board of Education works to select the next superintendent, members of GO Oakland’s network of families, educators and community allies share letters and questions they would ask superintendent candidates on issues to ensure excellence in Oakland public schools for all students. How you will you communicate with the community about the importance of developing systems and infrastructure when that work will always be competing with direct student services for resources? What is an example when you streamlined the operations of complex systems? How did you work through the process of determining how to best approach the issue? What experience do you have cultivating a leadership pipeline and what are the most important aspects of that work?